Phoenix PyeongChang is an integrated resort comprised recreational facilities, such as Snow Park, Phoenix Country Club, and the Phoenix Blue Canyon (water park), located 700m above sea level. 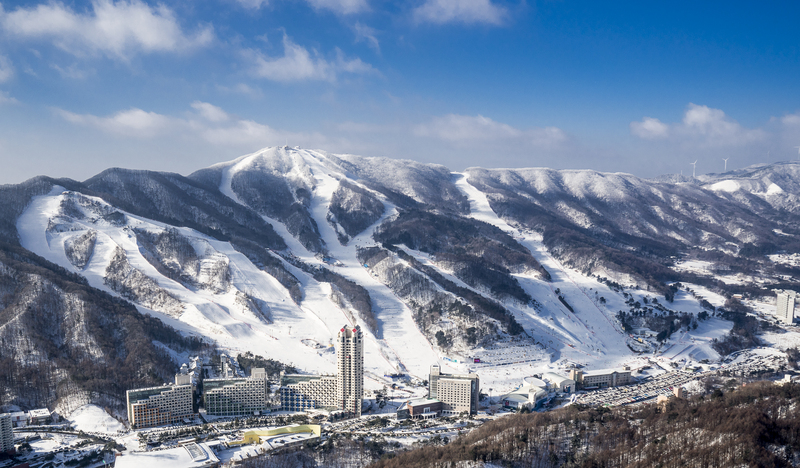 The Phoenix Snow Park is a representative ski resort of Korea, featuring 21 courses and the best snow quality. Additionally, as the official venue for the PyeongChang 2018 Olympic Winter Games, it will be the main venue where 18 gold medalists in a total 9 events will be announced. 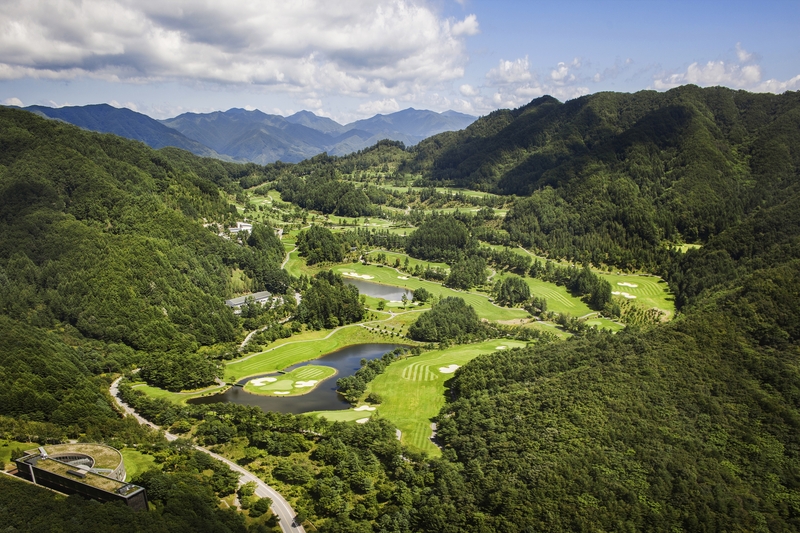 Phoenix Country Club is the first golf club in Korea that has been designed and endowed by Jack Nicklaus with a total course spanning 6,338 meters with 18 holes. 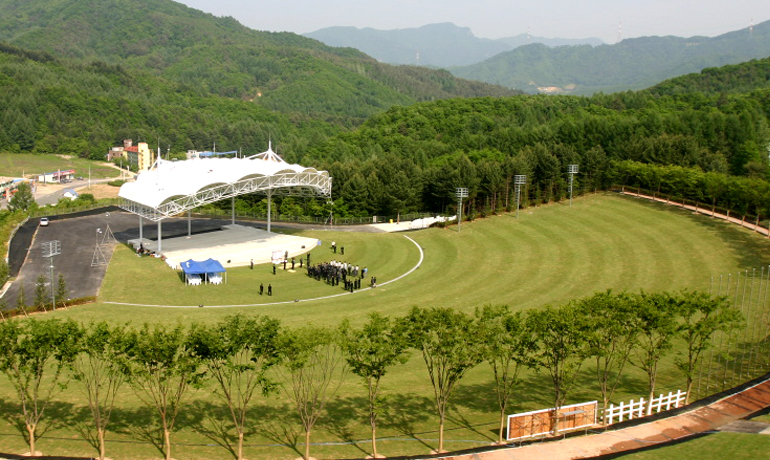 It features extensive natural geography and world-class course configuration, which is selected as the best course in Korea year after year for its eco-friendly landscaping. Phoenix Blue Canyon (water park) and other various attractions will also present customers with four seasons of happiness and joy. 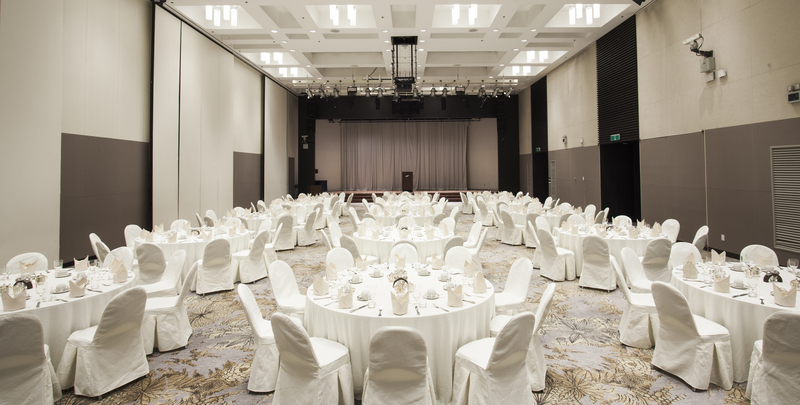 For convention, Phoenix PyeongChang has state-of-the-art conference facilities with a capacity of 2,000 people, which is ideal for varieties of events, such as group meetings, education events, social gatherings, and business meetings. 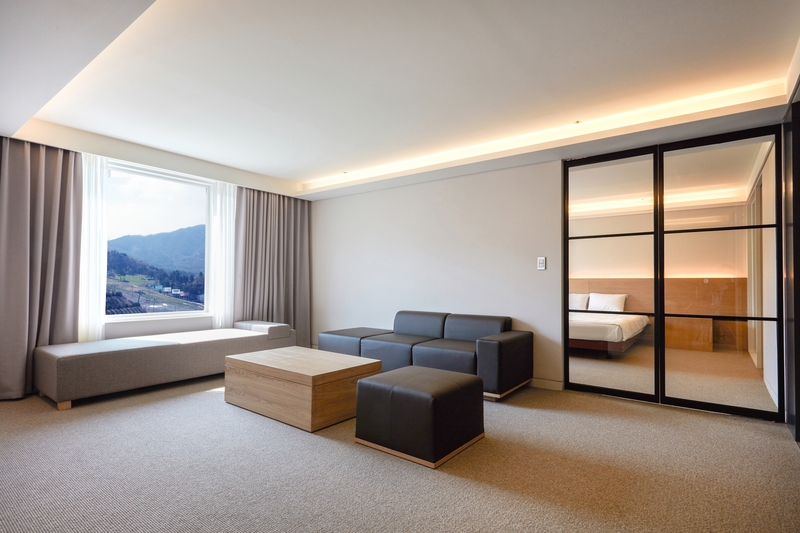 Phoenix PyeongChang will offer all elements for the successful conference, including 13 conference rooms of various sizes, accomodations, F&B, golf club, and other recreational resources.